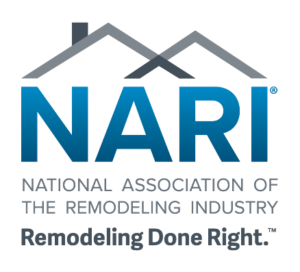 Building the good life, better! 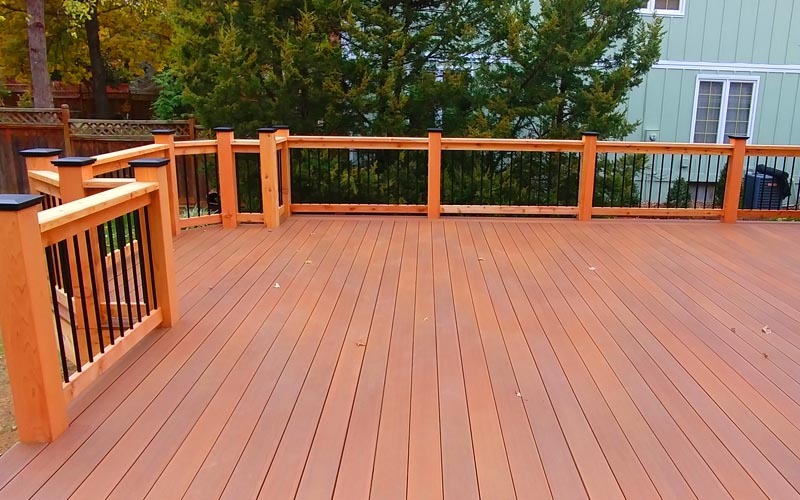 Our goal is to create custom decks that meet and exceed expectations. 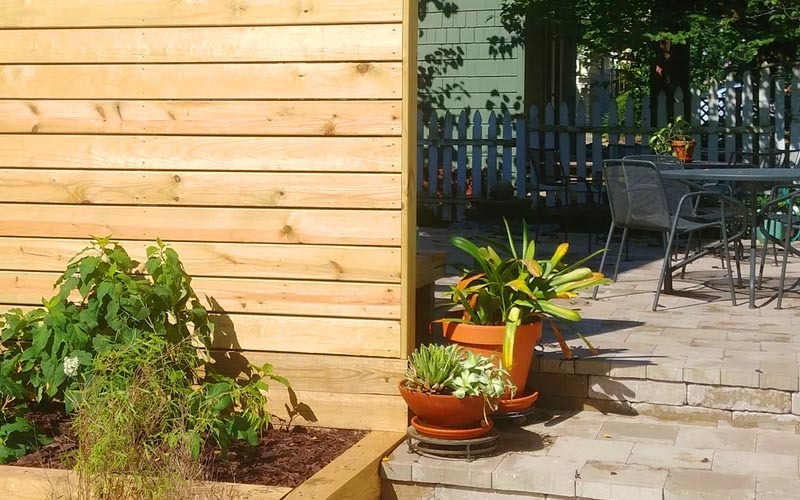 No project is too large, too small, or too intricate for us to tackle. 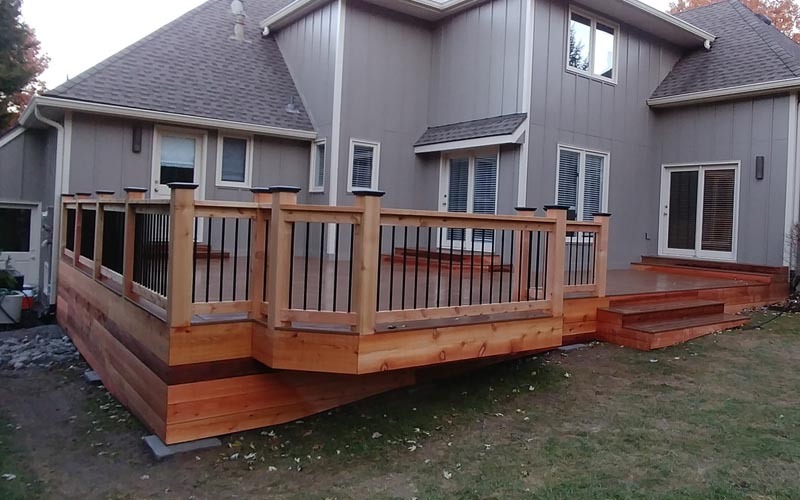 We talk realistically with you about design and create a plan for your deck installation to achieve the result you are looking for. 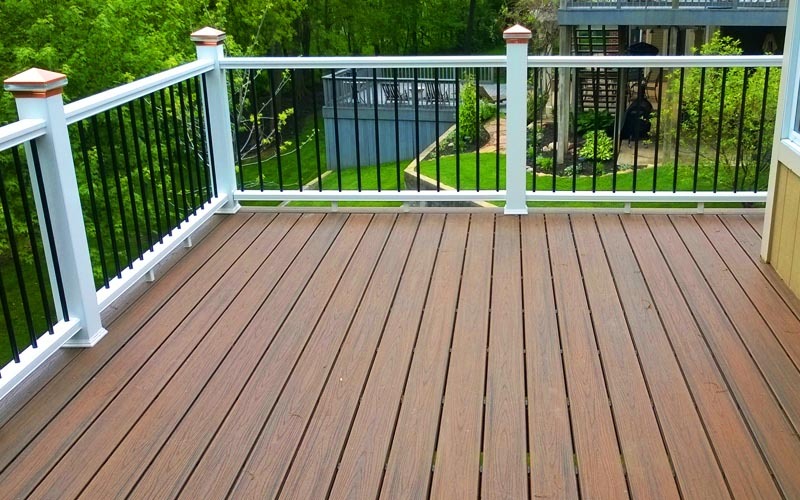 The reality is that decks don’t last forever and sometimes require repairs. 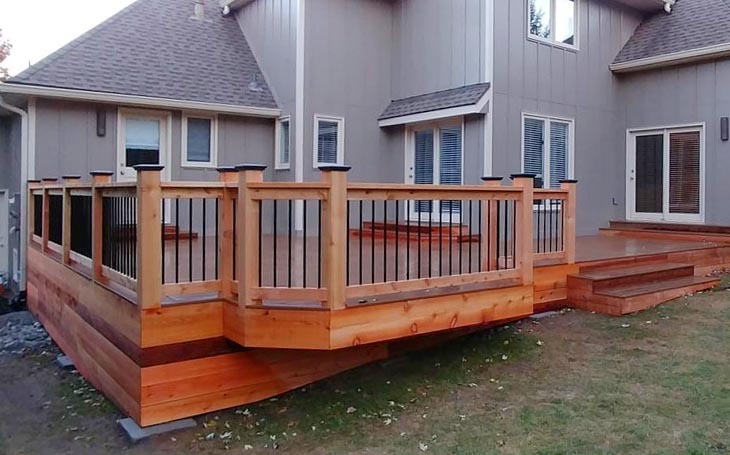 Whether your deck has wood rot, splitting boards, or missing spindles and post caps, we can come out and make the necessary repairs to bring your deck back to life. 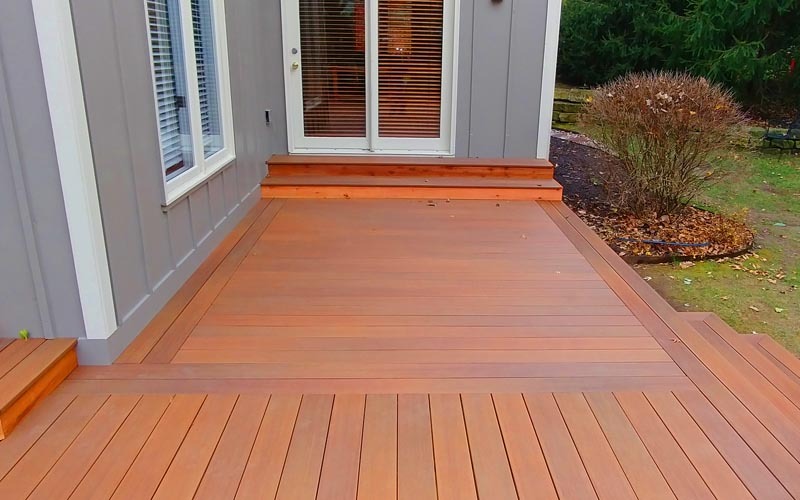 Decks in Kansas City that have seen years of wear and tear and are past the point of repair sometimes benefit from a full replacement. 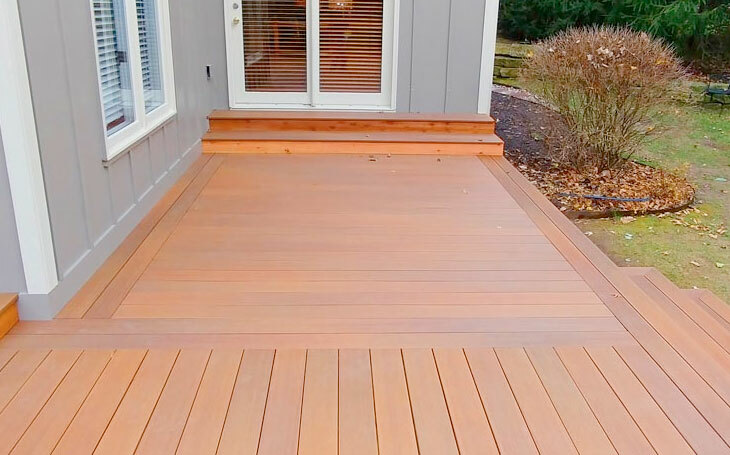 Our experts in deck replacement have the skill and knowledge to build you a completely new deck using new, cutting-edge decking materials and decking products that will last for years to come. 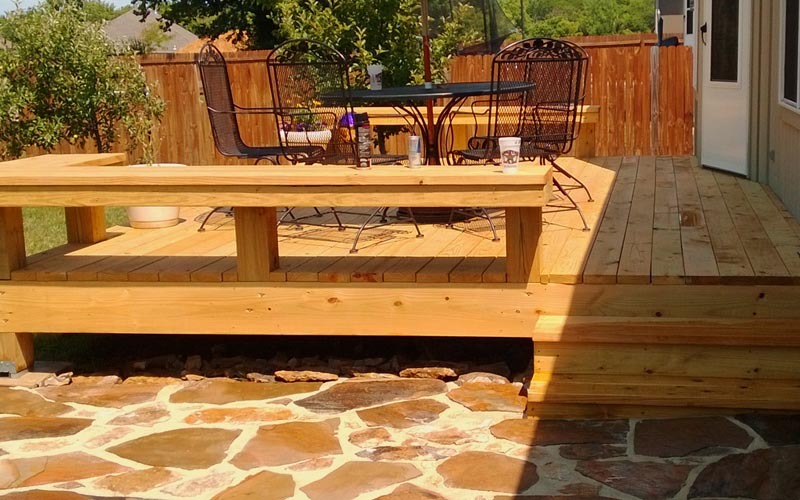 Looking for high-quality, affordable deck/patio design and construction in Kansas City? 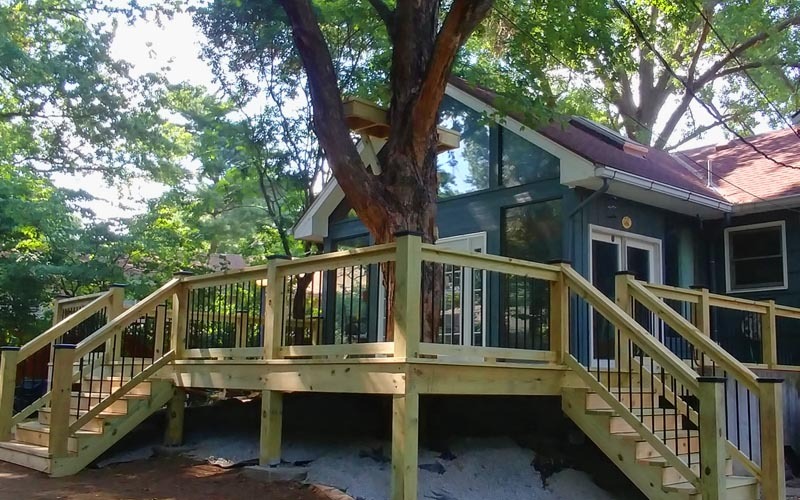 JD has completed several home renovation projects for us including a complete renovation of our master bath and replacement of our entire deck with custom lighting. His expertise and creativity have resulted in every project exceeding our highest expectations with custom features we never thought of. JD is a true professional and treats each project as if it was his own. JD is so easy to work with, attentive, and pays close attention to detail. J.D. kept me posted throughout the entire project. Once the project was completed, the result was amazing! I would highly recommend J.D. J.D. has successfully helped us with several projects. 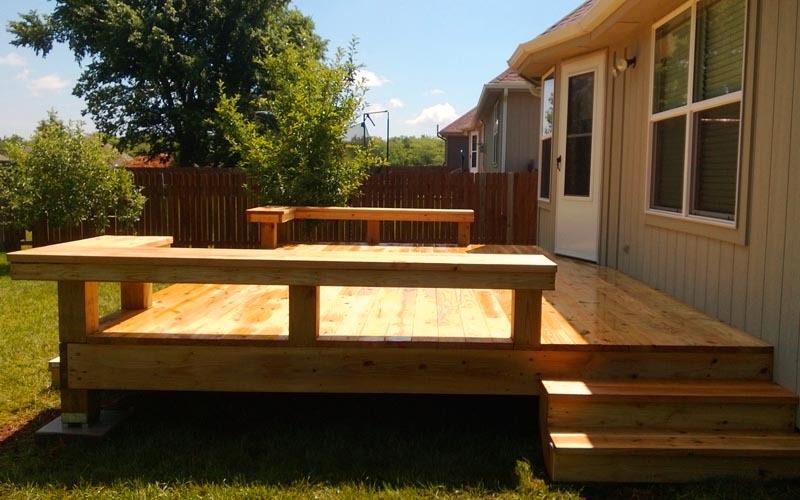 The most impressive was a beautiful, large deck that he created for us. J.D. took the time to go over design options and how the entire process would go before he began working. 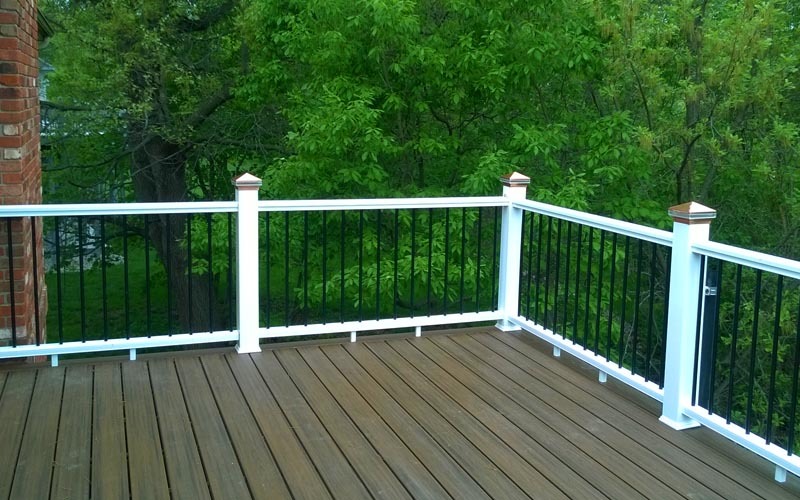 Upon completing the deck, J.D. also installed a drainage system in our back yard solving a very difficult water problem we had been struggling with for years. We were thrilled with the results! We would highly recommend J.D. 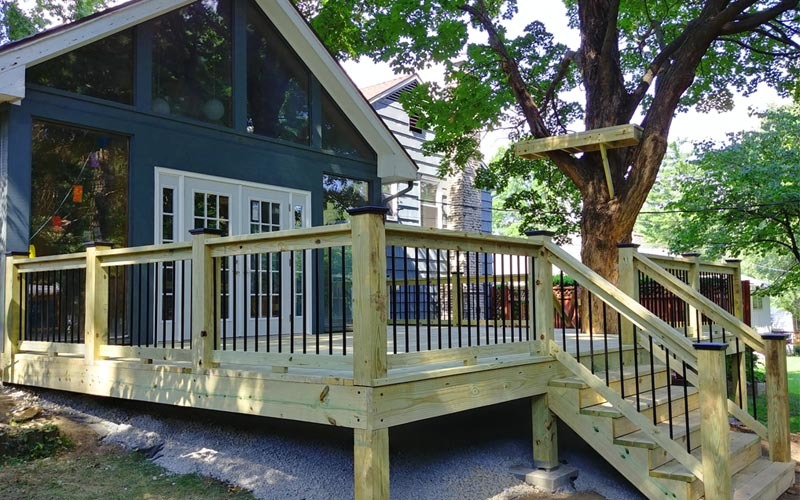 if you are looking to build a new deck. 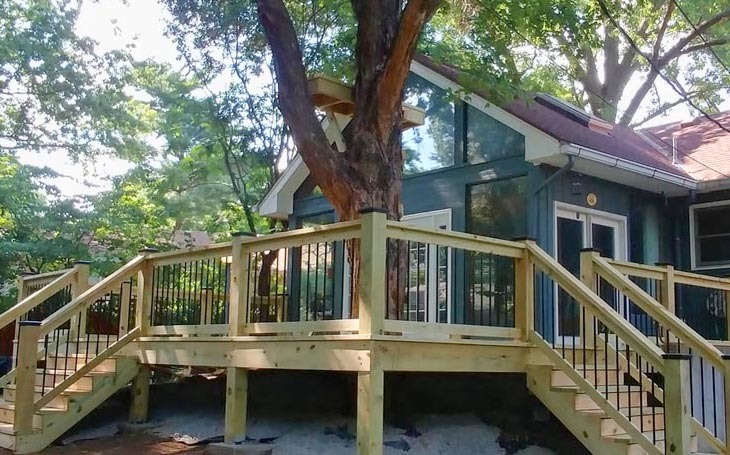 Copyright © 2019 Gower Construction, LLC. Overland Park, KS. All Rights Reserved.